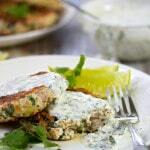 Cilantro turkey burgers and a decadent creamy sauce both bursting with the flavors of garlic, lime and cilantro. Easy, lean, healthy and totally delicious. 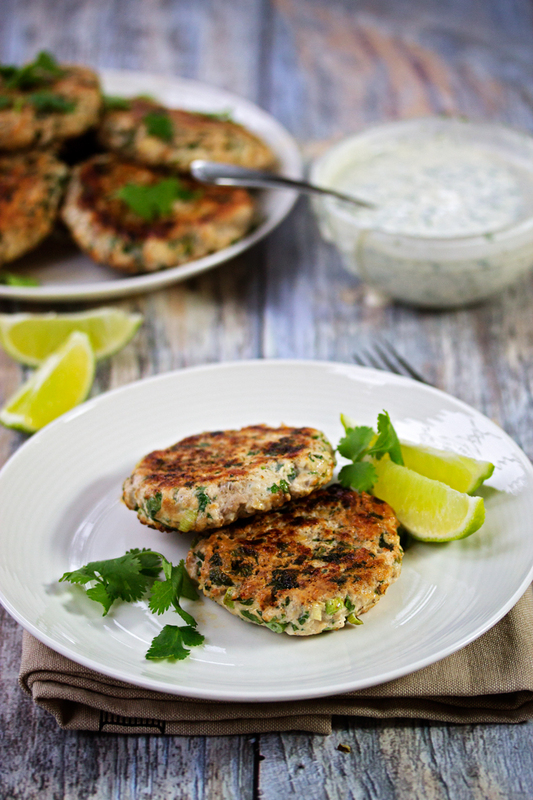 These cilantro turkey burgers are Debbie’s creation. They are amazing! Full of flavor, lean protein and hella good for you. We never eat these cilantro turkey burgers with a bun, although you could if you wanted to. We just like to eat them as is, with Debbie’s creamy cilantro lime sauce. There are two types of people in this world. Those who love cilantro and those who hate cilantro. There’s no middle ground where cilantro is concerned. If you are not a fan of cilantro, you probably wont like these and I do feel sorry for you. There happens to be a whole bunch of cilantro in both the burgers and the sauce. You could try taking it out of the burgers and replacing the cilantro in the sauce for turkey burgers with basil and chives (like the sauce for our Zucchini and Carrot Fritters with Chive and Basil Sour Cream which is also actually amazing if I do say so myself…), but I haven’t tried it so I can only imagine that it would be good like that too. We happen love the super fresh taste of the cilantro, and mixed with a bite from the garlic and tang from the zesty lime, these burgers are on point. Later Addition: If you are a cilantro hater, take the cilantro out of the burgers and instead of the cilantro lime sauce, serve these burgers with our Avocado Ranch Dip. 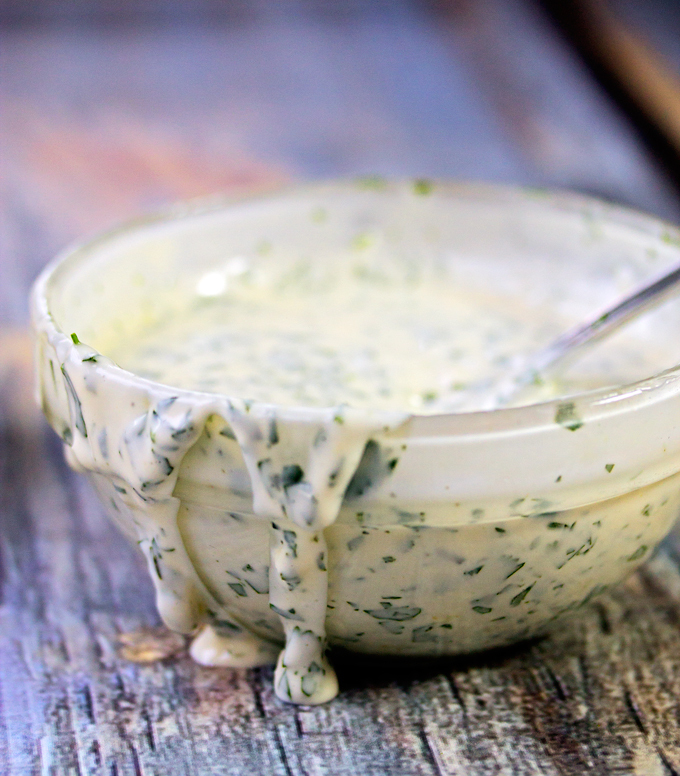 I’ve tried it and it tastes fabulous as a sauce for turkey burgers too! 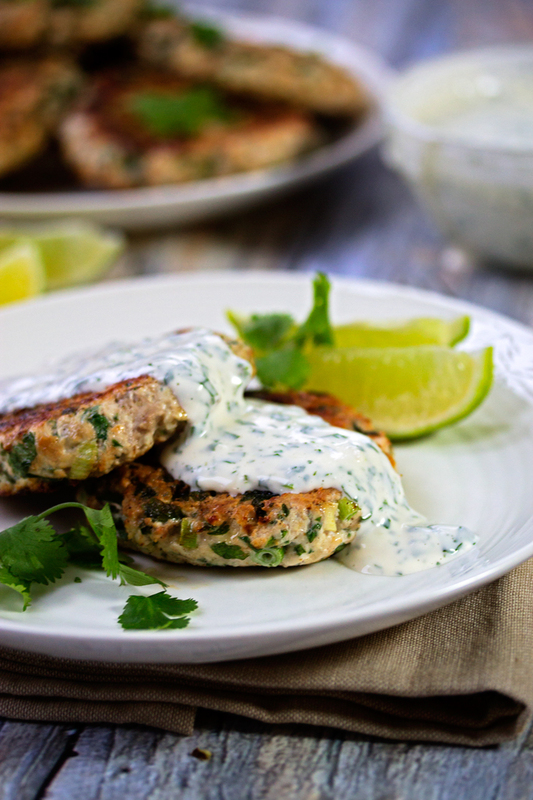 The sauce for these cilantro turkey burgers is really simple. Just a few ingredients mixed together, but the flavors of the burgers are mirrored in this bright and creamy sauce. I could honestly just eat it with a spoon! One thing about this sauce though, it doesn’t last too long. I have had it in the fridge for a week, but the cilantro starts to get pretty wilty by then. Its best used within a couple days. I also like to take them to work with me for lunch. In fact I had one for lunch every day this week! Everyone asks me what I’m having because they smell so damn good! If you wanted to eat these with a bun like a “normal” burger, I would eat them with some sliced red onion and crunchy romaine. And a I would spread BOTH sides of the bun with this tasty sauce. Let us know how you eat them! Le Cruset Cast Iron Griddle – this is the grill pan I am coveting. Its the cream of the crop and if you have a little extra cash burning a hole in your pocket or if you feel like splurging on a grill that will last your lifetime, then this is what you need. Its reversible too and also enameled. Cast Iron Scrapers – these tools are indispensable if you use cast iron regularly. I LOVE LOVE LOVE mine. The make clean up so much easier. 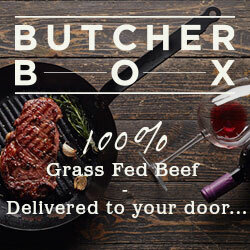 Burger Press – make perfectly formed burgers of specific sizes with this tool. Debbie’s got one and I need to get myself one. I love hers. 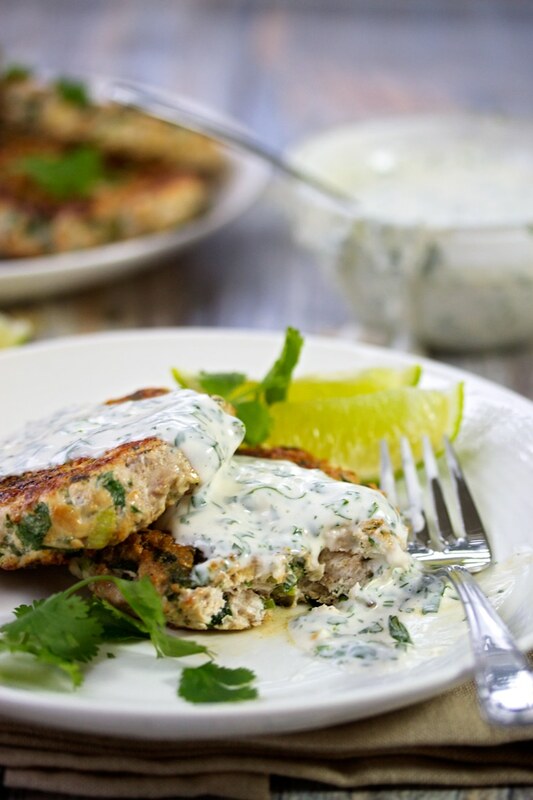 Turkey burgers and a decadent creamy sauce both bursting with the flavors of garlic, lime and cilantro. Easy, lean, healthy and totally delicious. Make the sauce quickly first. Add all the ingredients to a bowl and mix well. Cover and set aside. Press the balls to shape into burgers. They should be around 1/2 an inch thick at least. Sprinkle with salt and pepper on both sides. Heat a pan on medium high heat. When the pan is hot, add the oil and then the burgers to the pan. Cook for about 4 - 6 mins on each side until the burgers are cooked through. Remove from pan. Serve right away with the Cilantro Lime Sauce. If you don't like cilantro, try taking the cilantro out of the burgers all together and replacing the cilantro in the sauce with basil and chives. These look really tasty and I can see why you would want to eat one for lunch every day this week. I also prefer my burger in it’s pure form without the bun. Hi Lynn, thanks for the comment 🙂 Another burger-sans-bun person! Do people look at you weird when you eat your burger without the bun? I still get that. A lot. lol. Hi Lisa! Its go great to hear that you loved them 🙂 Thanks for the comment. Love this recipe! I make them all the time. Do you all know how many calories are in a patty roughly? So happy to hear you love it as much as we do! I have just updated the recipe with a nutrition label so now you can see how many calories are in the burgers. The calorie count is 1/6th of the recipe including the sauce.